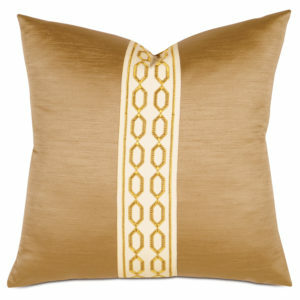 Barclay’s done it again! 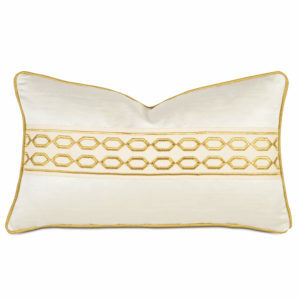 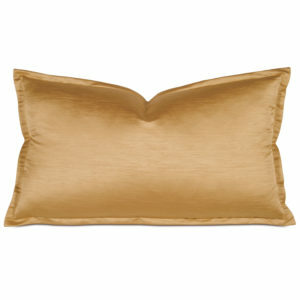 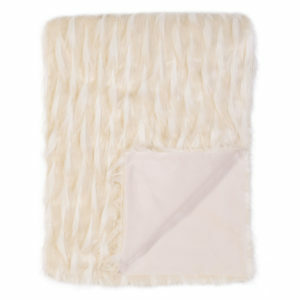 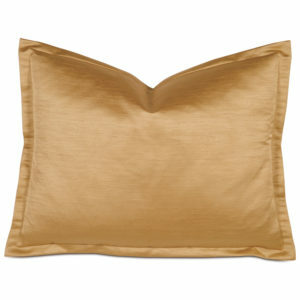 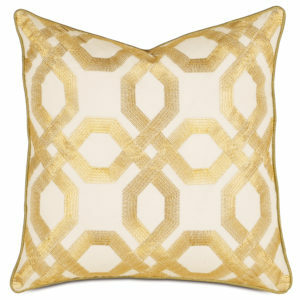 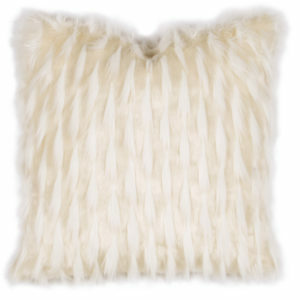 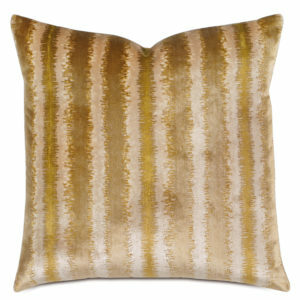 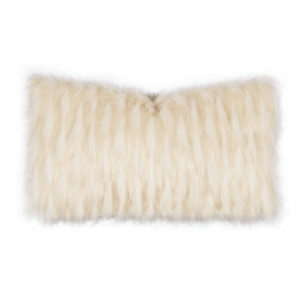 Luxe is extravagant in rich faux fur embellishments, a shimmering golden color palette, and a regal geometric pattern. 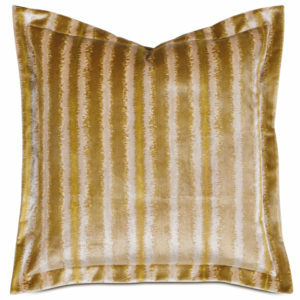 With luscious textures and opulent hues, it is the ultimate bedding collection for the discerning home.